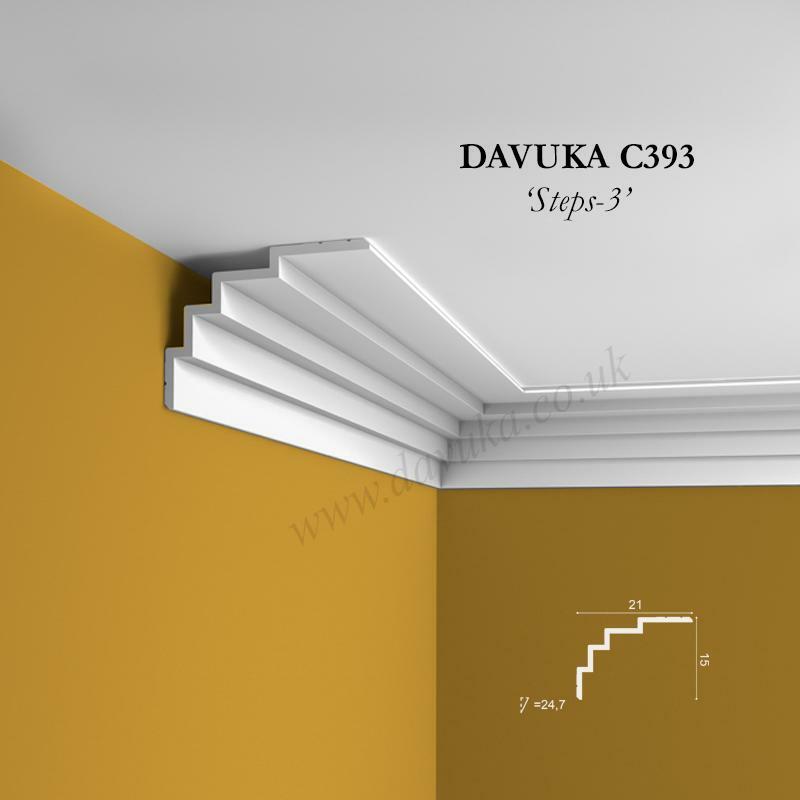 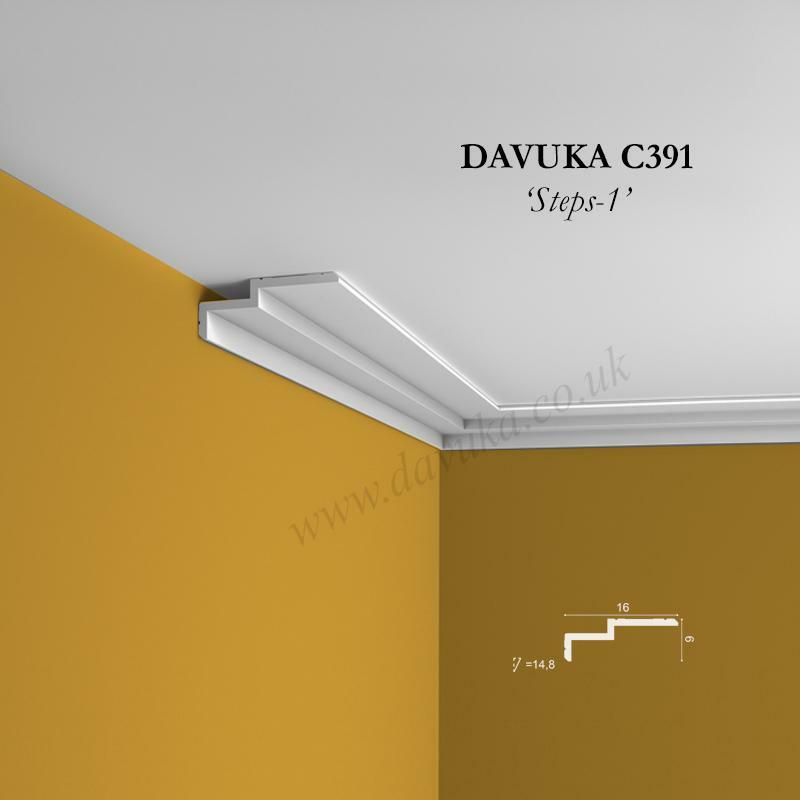 C360 ‘Air’ – the smallest of our contemporary cornice styles. 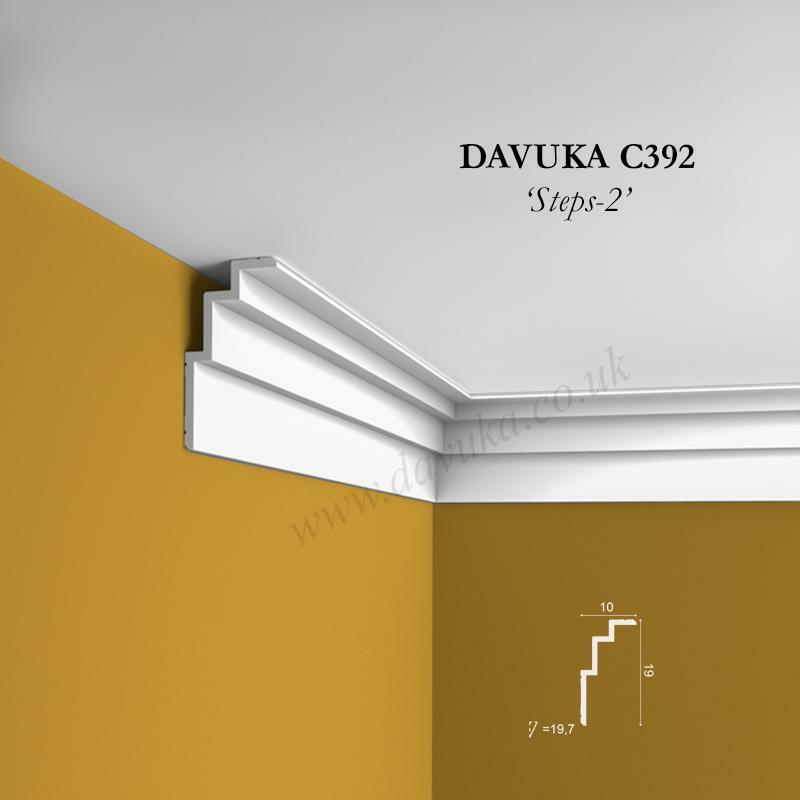 Light and breezy and ideal for smaller rooms or flats. 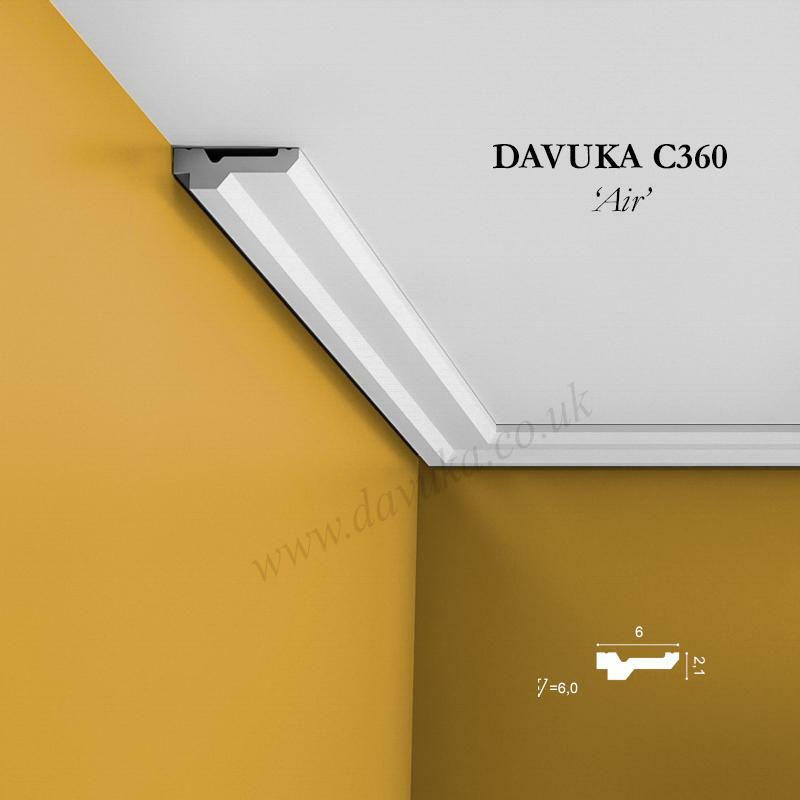 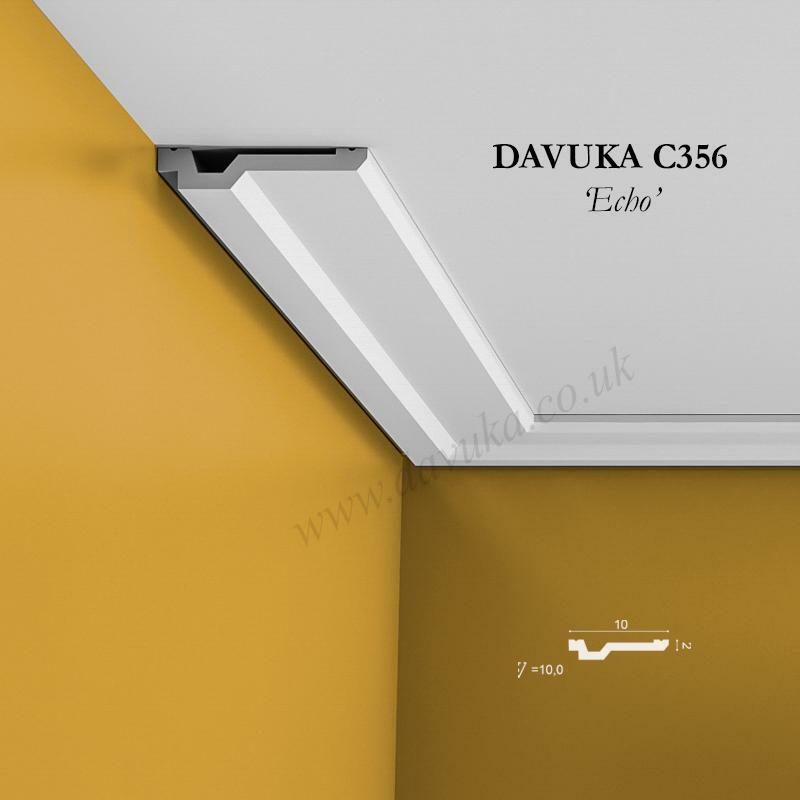 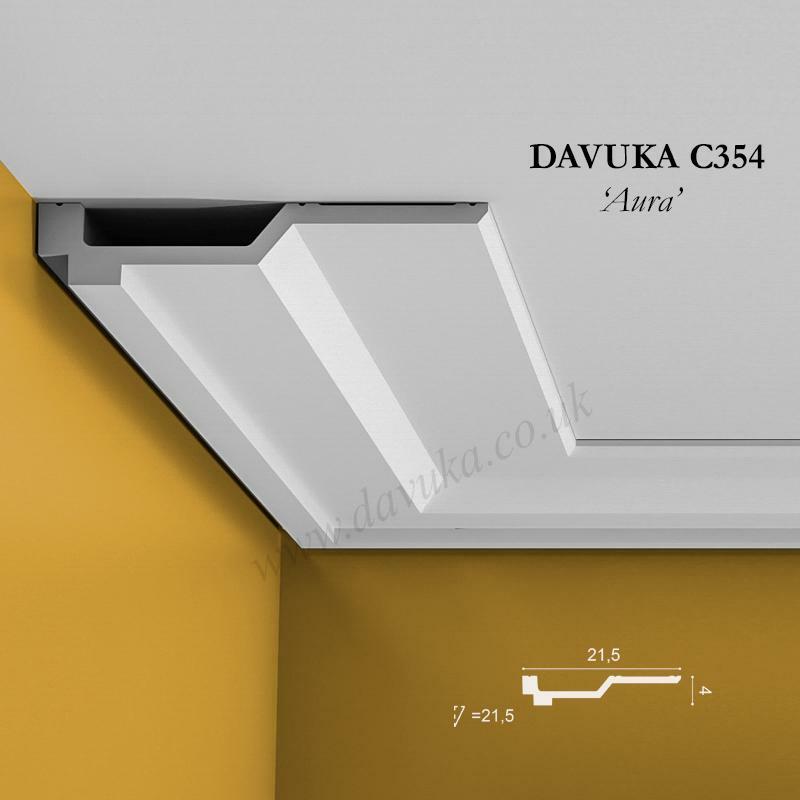 Using Correct Adhesives for the C356 ‘Air’ cornice – IMPORTANT!